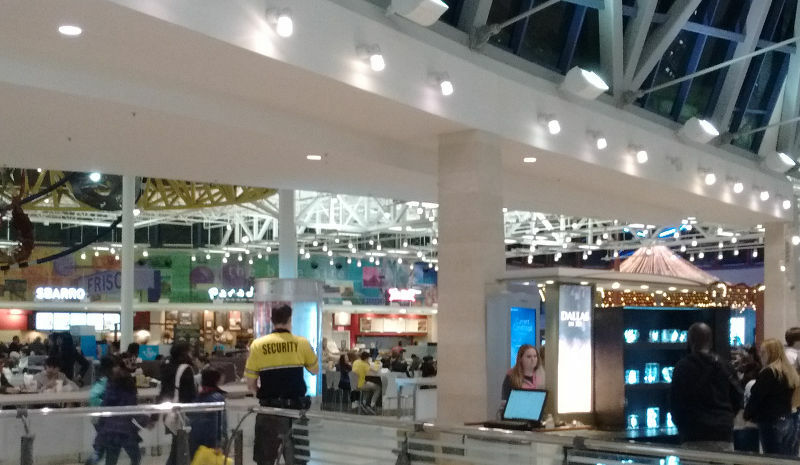 12 states do not require security guards to register with the state; although, depending on location, the officer may need to register with the local city government, e.g., neither Kansas nor Missouri require state licensing but officers from both states are required to register with their respective city governments. 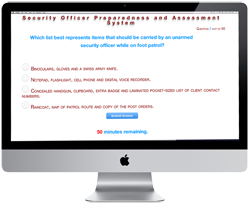 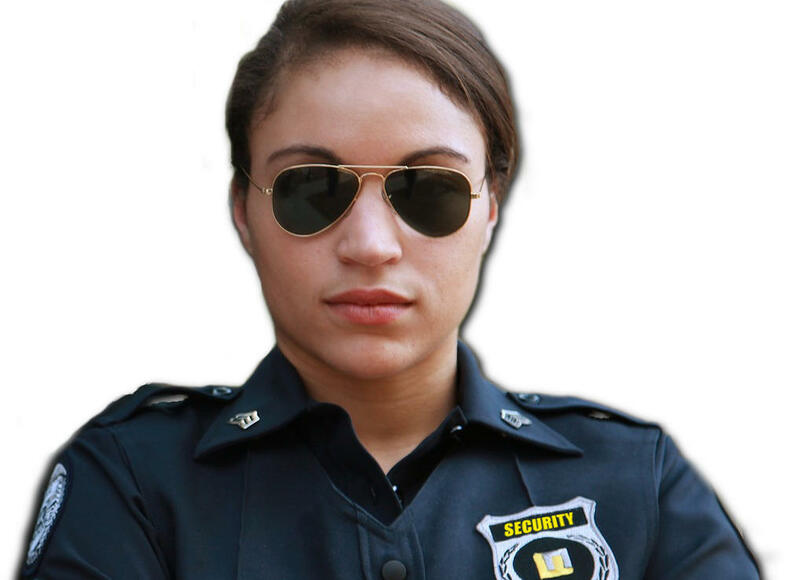 Are you ready to start thinking about starting your own security company? 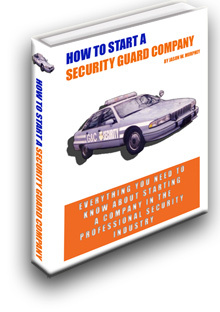 Check out this 140 page ebook from The Security Officer Network entitled "How to Start A Security Guard Company". 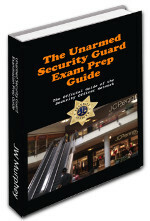 Get your PDF copy while it is still free! 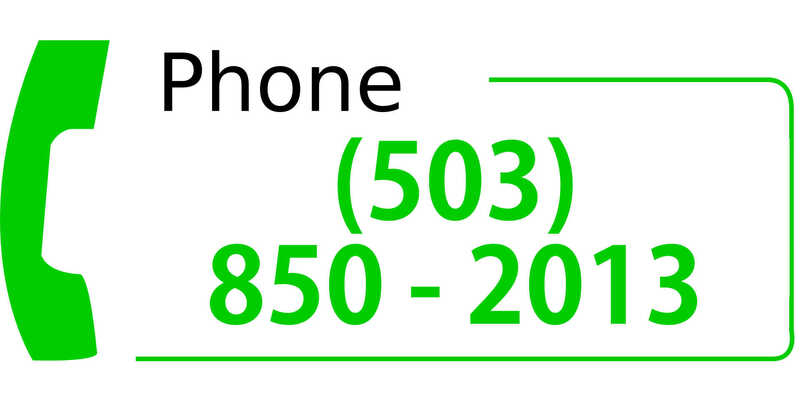 Or, order the paperback from Amazon.